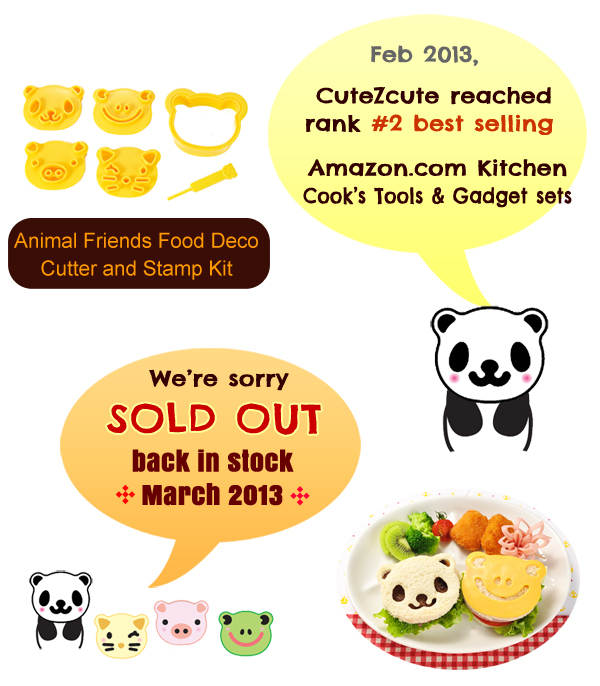 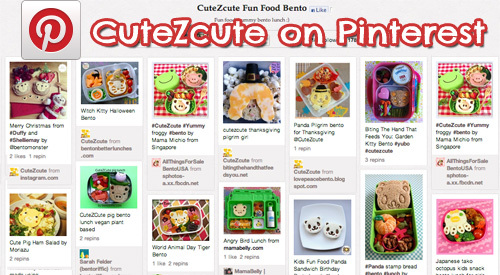 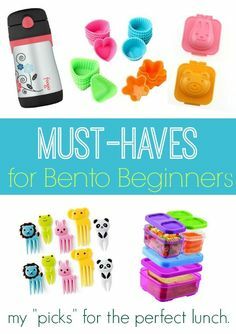 CuteZcute Animal Friends Food Deco Cutter and Stamp Kit was officially launched in November 2012 in USA. 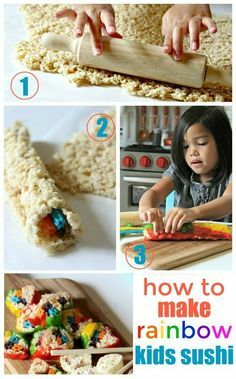 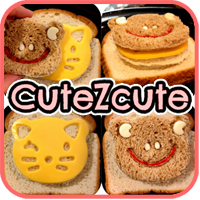 Our goal is to provide a tool that helps busy persons to create cute food with little effort. 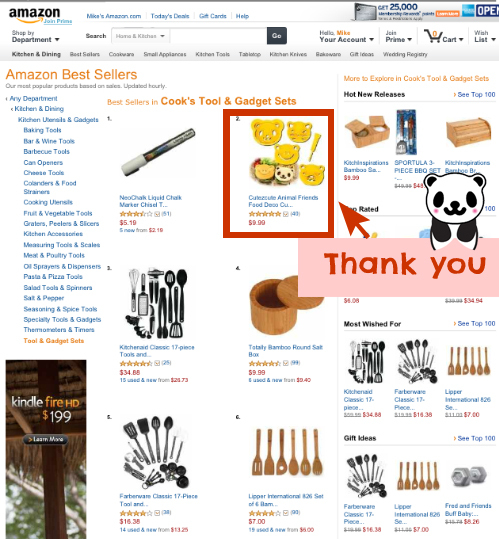 With the launch in 4 months, CuteZcute reached number 2 best selling in Kitchen and Dining: Cook’s tools and gadget sets on Amazon.com, the largest online store in USA. 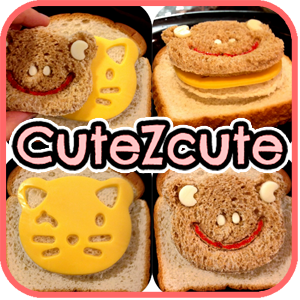 It is also number 5 most wished for item in its category as well. 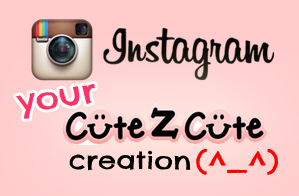 We (Panda, Cat, Pig, Frog, and CuteZcute team) would like to thank you for your support. 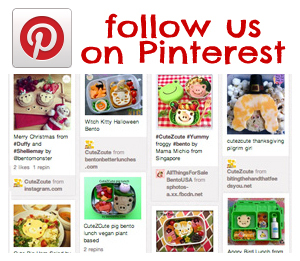 We could not do it without you. 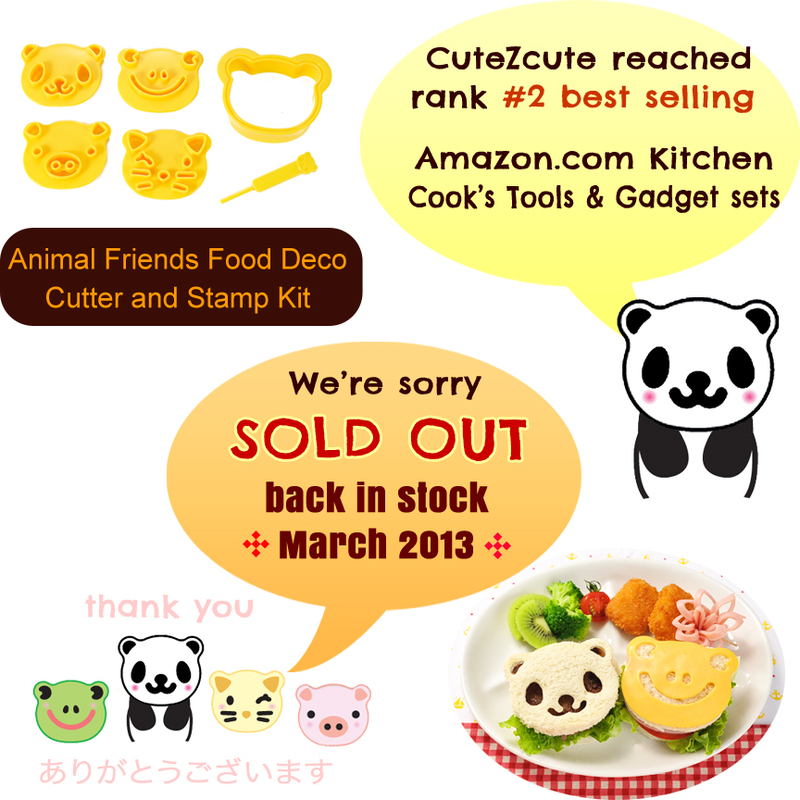 CuteZcute Animal Friends Food Deco Cutter and Stamp Kit will be back in stock in March 2013. 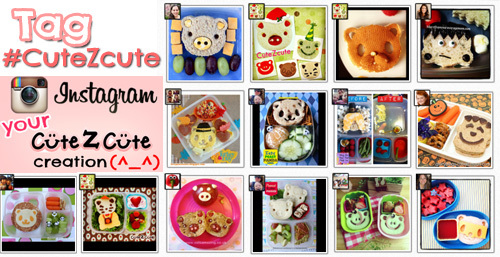 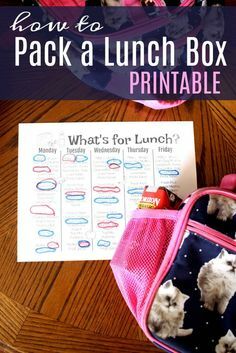 We will continue update more fun food idea on both Facebook, Pinterest, and Instagram.